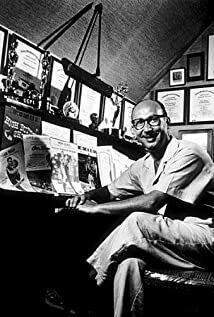 How much of Sammy Cahn's work have you seen? [feuding with Dimitri Tiomkin over Oscar nominations for Best Song] It would have been better if he had just gracefully accepted the fact that my song for the year, "Three Coins in the Fountain" , was better and let it go at that. Tiomkin has stimulated a virus that has infected every branch of the music industry.